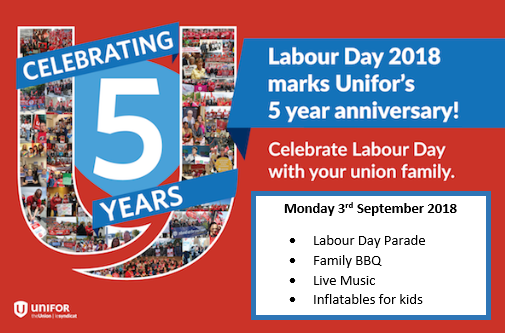 Unifor Local 199 has a retiree chapter with over 5,000 members. When members of the Union retire they automatically become members of the chapter. The Retiree Lounge located at 124 Bunting Road St Catharines, has a bar, patio, BBQ, two snooker tables, 7 dart boards, a big screen TV and card tables. All of our retirees are encouraged to visit the centre for a tour and participate in the activities in the centre. Chapter activities range from; exercise classes, cards, darts, snooker, golf, bowling, pot luck suppers and bus trips. Whether you want to hang out and shoot a few games of pool or participate in organized events the Retiree Centre has something for you.. The retirees meet every third Wednesday of the month @ 1:00pm to discuss upcoming retiree events and issues. 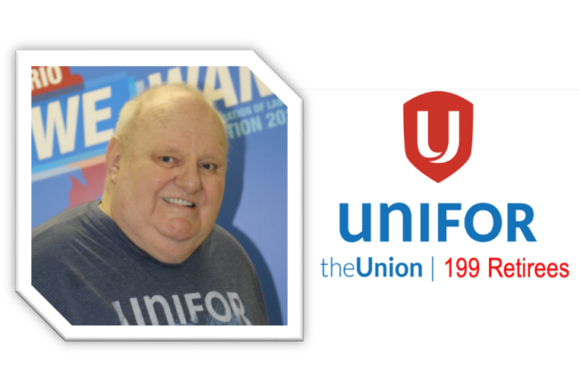 To ensure the Local Union understands the issues of its retirees, the chairperson of the chapter is automatically a member of the Unifor Local 199 Executive Board. If you would like more information about the retiree chapter or the events that are scheduled can click on the tabs or stop in at the retiree centre. The retirees meet monthly on the third Wednseday of the month at 1pm. The meeting is held in the retiree lounge. Its a great way to meet your friends from work, hear about retiree activities and what is going on in the community. The retiree Executive Board also invite guest speakers to talk about issues that are important to retirees. At Christmas and Easter we hold raffles for Turkeys and Hams. Please join us at the next meeting. Come on out and play 5 and 10 pin bowling from September – May! Bowling league is open to all Unifor 199 Retirees! For 10-pin contact the Don Dingman @ 905-646-5999 and 5-pin, contact Dave Wintle @ 905-735-1960 or drop in at the Union Hall Retiree centre to register or for more information. 5 pin bowling is at Fairview Mall, 1:00pm-3:30pm Monday afternoon, 10 Pin bowling Parkway Lanes at 1:00- 3:30pmpm Monday afternoon. Love Cribbage but don’t have a partner, want to lear, come on out to the Retirees Centre on Tuesday afternoons from 1:30pm- 4:00pm to join in on the fun! It’s a good way to socialize and see some old friends and make new ones!!! 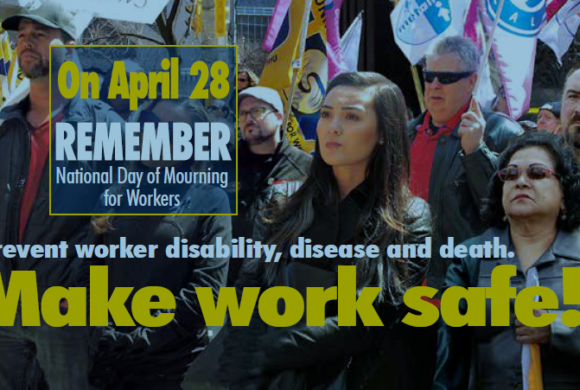 Contact Gerry Hom 905-934-1243 or stop in at the Union Hall Retiree Centre to sign up or for more information. Join the Dart League. It’s fun and friendly and you can hone your dart skills while sharing laughs with teammates and competitors. The games begin at every Thursday from 2:00pm – 4:30pm in the Retiree Centre. Stop in for a visit or contact Carol DeRaaf at 905-788-4194 for more information. Euchre is a fun and challenging card game that many of us enjoy. Come on out and join in us on Wednesdays from 1:30pm-4:00pm. Euchre is a great way to exercise your mind while having laughs and a beverage or two with fellow retirees. Contact Hannah Zamprogna @ 905-563-4563 or stop in at the Union Hall Retirees Centre to sign up or for more information. The retirees have two Zoomba exercise classes each week. The classes are led by a certified aerobics instructor. You can work out at your own level so is a great way to “shake it up” for all ages. Classes are on Tuesday and Thursday at 10:00 am. All retirees are welcome to participate!!! The Unifor 199 Golf League is the most popular retiree activity. The golfers play 9 holes at the Municipal Golf Course on Friday mornings 7:30am- 9:30am during the summer months (1st Friday in May to last Friday in Sept.) and return to the Retiree Lounge for BBQ jumbo hot dog and a beverage for a nominal fee. That’s where you can mingle with the other golfers and catch up or talk about your game. 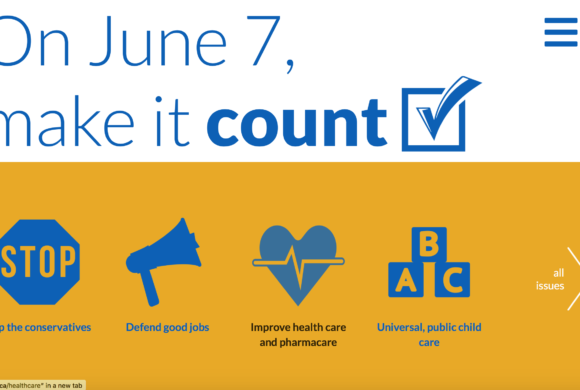 Contact Bud Sinnett at 905-934-4370 or stop by the Union Hall Retirees Centre for more information. Pool is scheduled three days per week, Tuesday, Wed. and Thursday at 1:30 pm- 4:00pm. Come on down to the Retirees Centre and see some old friends and make new ones! Contact Al Craig @ 905-931-3132 for more info. The bar is open and light snacks are available. You can bring your own cue or feel free to use one of ours. Stop in for a visit and give it a try! On Wednesdays, the ladies Craft Club meet in the Retiree Lounge from 9:00 am -11:00am on Wednesdays. Bring your project! Whether it’s knitting, sewing , crochet or any other “crafty” idea you have, come on out and share your ideas and tips with everyone. Throughout the years, the women have designed some beautiful gifts that they have donated to various organizations. For further information contact Lynda Walton @ 905-680-4329. All skill levels are welcome. Tea, coffee and treats!!!! Come out on Fridays 7:30pm – 10:00pm to join others to play either Euchre or Darts. For further information contact Murray Tennant @ 905-934-4097 or come down to the Retiree centre on a Friday evening. The retirees elect an Executive Board for the retiree chapter every three years, the current term is 2016-2019, The next elections will be in the spring of 2019,. We also elect delegates to attend the retiree conference held in September at the Family Education Centre in Port Elgin. The Retiree Chapter Chairperson is automatically a member of the Executive Board of Unifor Local 199. 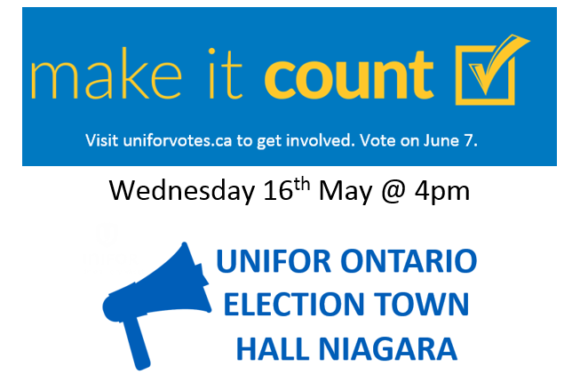 The Unifor Constitution also contains information pertaining to retirees unifor constitution 2016.